Click Here to View Our Virtual Tours! 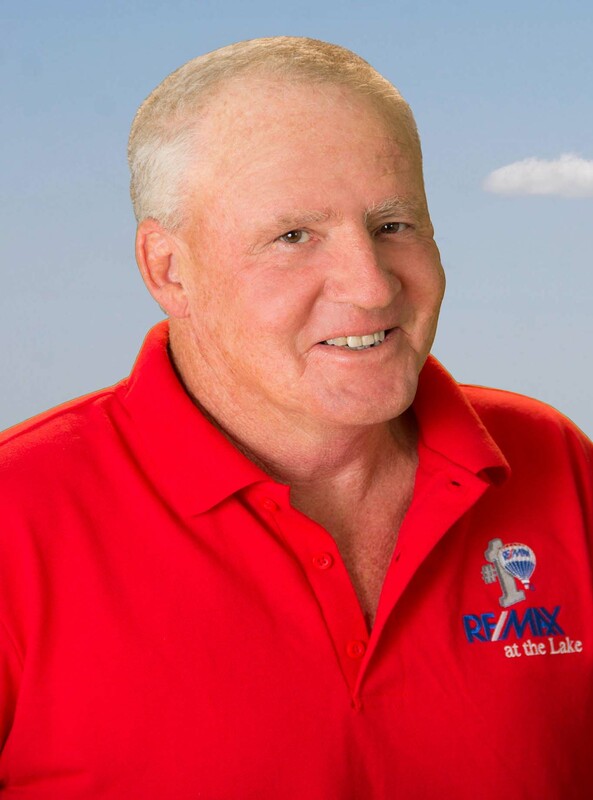 "TEAM GIBSON" is built on integrity and hard work and is part of "RE/MAX at the Lake", which is the top producing real estate company in the area. This status is the result of the professional performance of the agents and the reputation of the organization. If you are looking to buy or sell property at the Lake of the Ozarks, we want to work for you! You can expect honesty, integrity, and our very best effort on your behalf. We are located on Highway 5 South in Laurie Missouri. Join us at the Lake of the Ozarks. This is a great community, with friendly people and a great place to live.